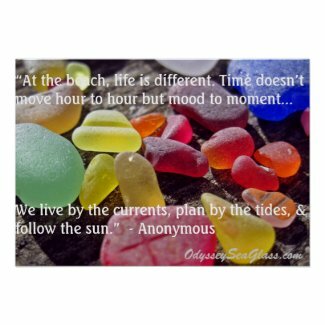 We hope your week is going well! 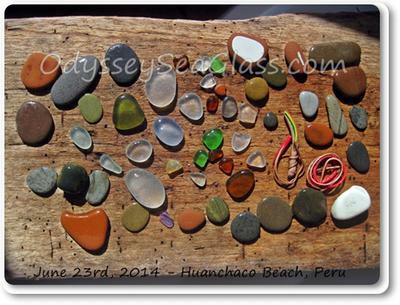 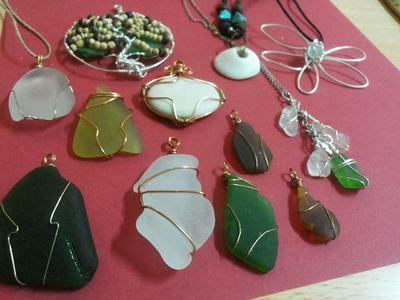 Here's what you'll find below in this June 2014 edition of the Odyssey Sea Glass Newsletter. 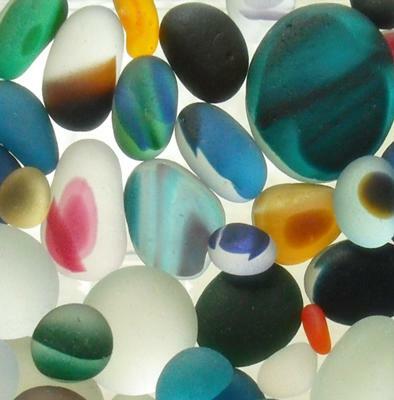 Did you know that we post photos frequently to Facebook and Pinterest that are never seen on our site or newsletter? 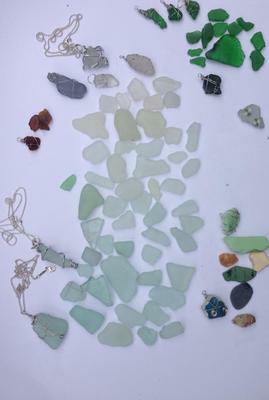 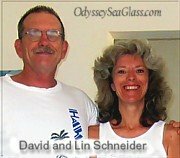 Continue reading "Small Beach, Massachusetts - Sea Glass Report"
Continue reading "June 2014 Glass Beach, Port Townsend, WA"
Continue reading "Sea Glass from Burbo Bank, Liverpool, England"
Continue reading "Beach Glass WINE Identification"
What is this beach glass? 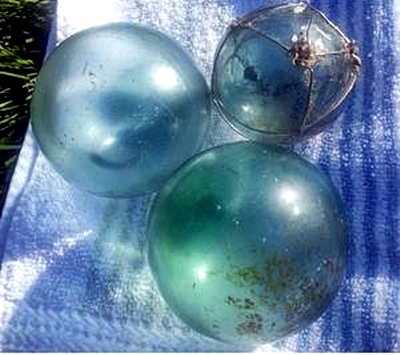 ~ question submitted by Paul Pompier, Chesapeake, Viriginia From the Potomac River Hi! 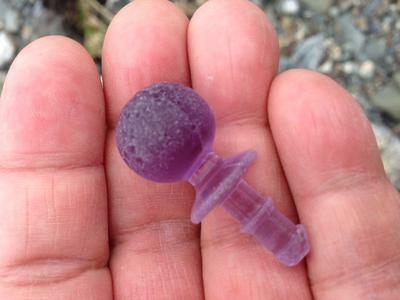 Found this in the Potomac River close to the Chesapeake Bay. 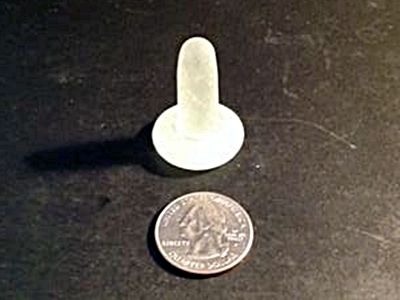 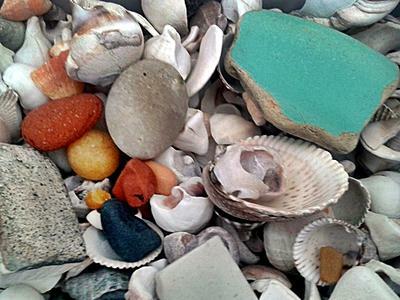 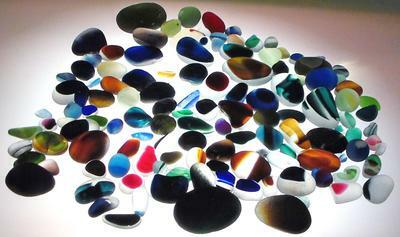 Continue reading "What is this beach glass?" 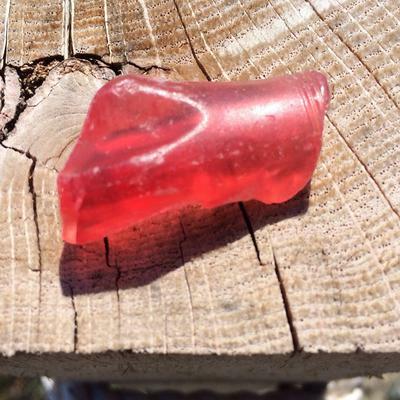 Continue reading "Dominion Beach, Cape Breton Island, Nova Scotia, Canada"
Continue reading "June 23rd 2014 - Huanchaco Peru Sea Glass"
Continue reading "June 20, 2014 Nahant Beach Red Beauty Find"
Continue reading "A Day's Treasures - June 2014 Sea Glass Photo Contest "
Continue reading "Maggie Mangdol Beach Finds in Washington"
Continue reading "Sea Glass Photo Contest 2012"
Continue reading "Majan Beach, Muscat, Oman - Sea Glass"
Continue reading "Beach Rock Identification?" 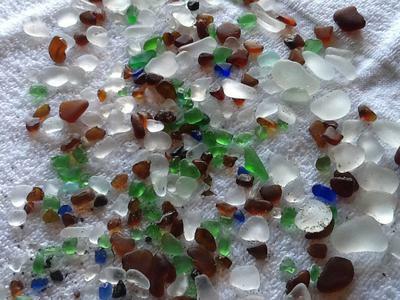 Continue reading "Washington's Pacific Coast Treasures - May 2014 Sea Glass Photo Contest"
Continue reading "Multis from Seaham Beach UK - May 2014 Sea Glass Photo Contest"
~ sea glass contest photo was submitted by Russ Where was this photo taken? 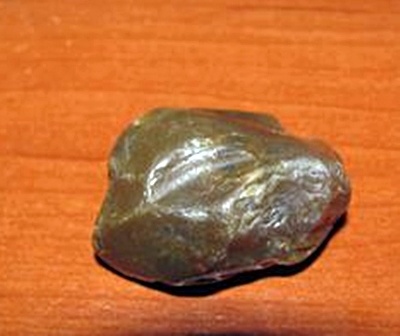 Providence, Rhode Island Date, time of day, and weather conditions? 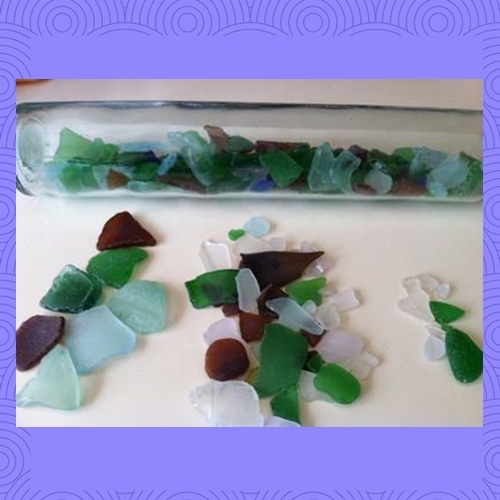 Continue reading "Rhode Island Coastal Glass - May 2014 Sea Glass Photo Contest"
Continue reading "Purple Stopper - May 2014 Sea Glass Photo Contest"
Continue reading "Good Enough to Eat! 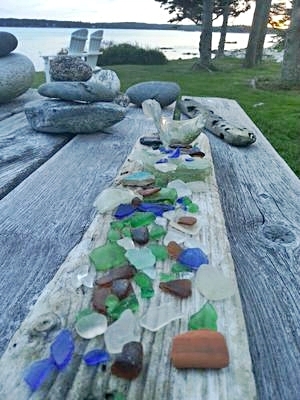 - June 2014 Sea Glass Photo Contest"
Continue reading ""Sea the Good" - May 2014 Sea Glass Photo Contest"
If the photos and info have been interesting, entertaining, and/or helpful, please remember to click the "Like" or other buttons at the top of each page that you visit to share your favorites with your friends.